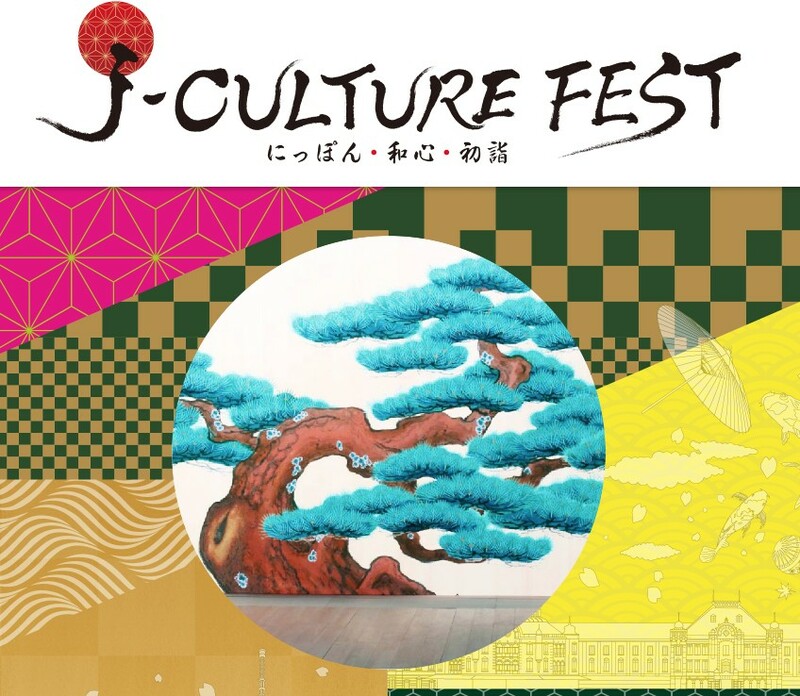 The second annual J-Culture Fest, labeled this year as “Nippon, the Mind of Japan and New Year Shrine Ceremonies,” will focus on the customs of Japan around the new year. Over two days, the festival will combine representatives from various Japanese traditions, performing to share the rich culture of Japan. The event has the backing of Beyond 2020, a cultural program hoping to deepen the world’s knowledge of Japan in the lead-up to the Tokyo Olympics. Expect both avant-garde and traditional music performances, Ninjitsu martial arts displays, rice cake making, comic storytelling and much more. A popular event from last year, the New Year’s Theme Park, will return bigger than ever, with free entry. Here guests can browse and sample culinary techniques, products, and food from renowned local stores. Prices vary for each event, but expect to pay between ¥3,000 to ¥5,000. Head to the website for a full timetable and schedule of events.